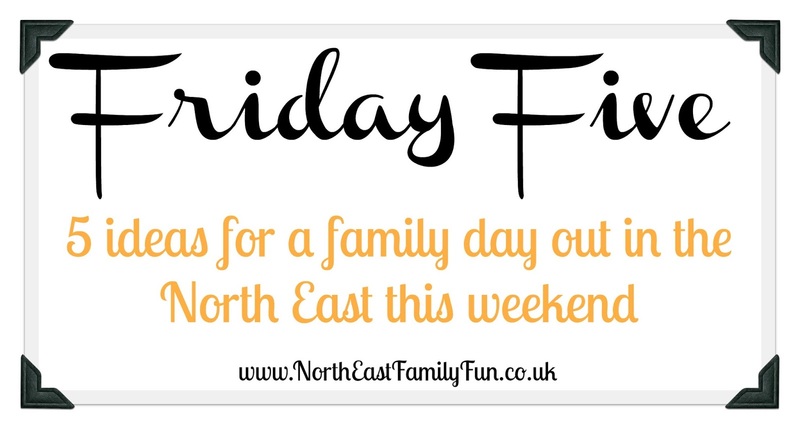 This weekend isn't as busy as last weekend when everything seemed to happen at once but there's still lots going on in the North East from a Fifties Festival to historical re-enactments. 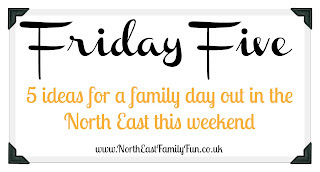 Why not join our North East Days Out Facebook group for more ideas and inspiration. If your little ones are My Little Pony mad, make sure you pop into Ocean Beach Pleasure Park where Twilight Sparkle & Pinkie Pie will be visiting and posing for photographs (first come, first served). The playground project opened yesterday and aims to bring back exemplerary and often forgotten playground initiatives where children can run, hide, seek and let their imaginations run wild! Entry id free (donations welcome). Kirkley Hall is hosting their very own night at the proms with music from Ellington Colliery Band and local Soprano Rachel Dyson. Don't forget your picnic and blankets! There will also be a BBQ and refreshments available to purchase. The Festival of the Fifties at Beamish looks fabulous, that's what I would be doing, I haven't got tons of work this weekend but 1 photo shoot in the middle of each day so I'm a bit limited in what I can do, looking forward to 6 weeks full of activities though and hopefully some work interspersed to fund them. Can't quite believe that it's only a week until the summer holidays. The festival of the 50s sounds like so much fun! Old music is so much better than modern music I must admit.